Musings believes that all who make an effort, make a difference. 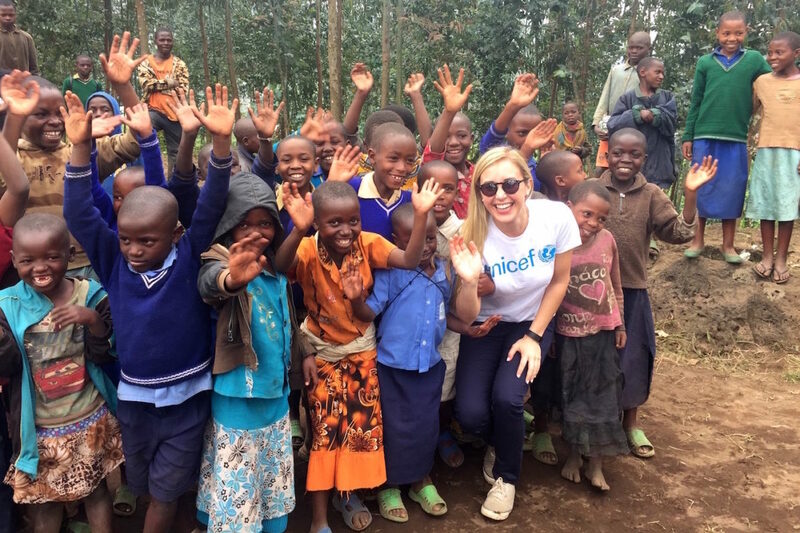 Curated by Susan Rockefeller, the Musings Spotlight offers at-a-glance overviews of how brands and organizations are creating a positive impact and why we’re inspired by their work. The Starling Project exchanges light for the light. Hand-poured in Brooklyn, each candle the company sells supports UNICEF’s solar power development work in countries where electricity is scarce. 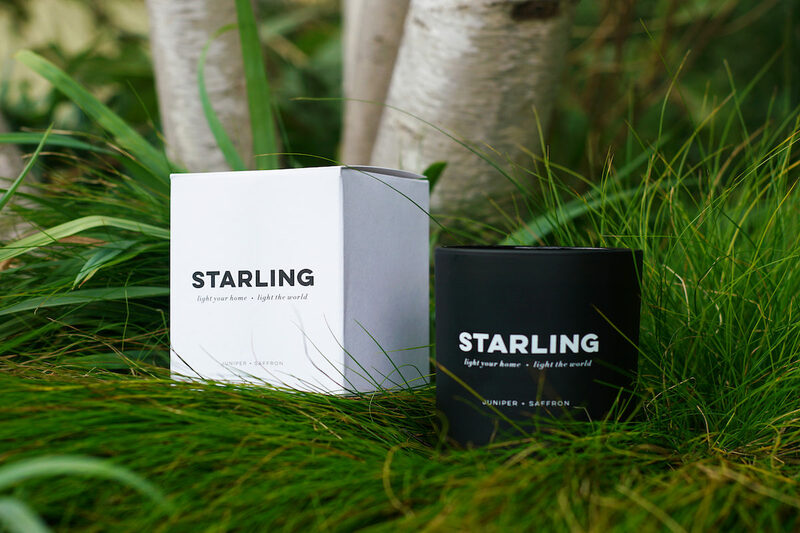 The Starling Project embraces sustainability in both its impact and design. 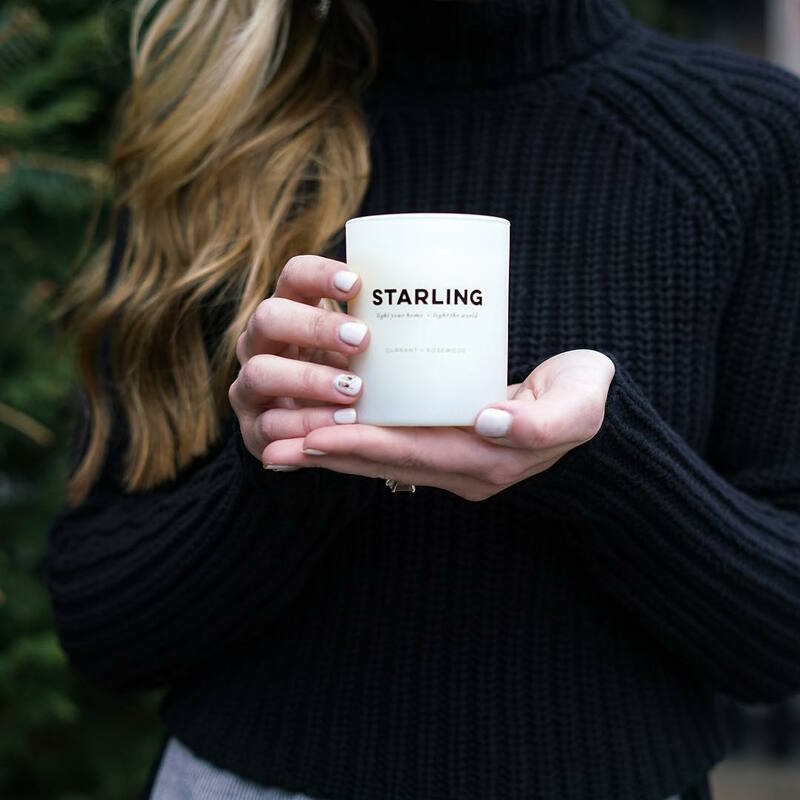 Each American-made candle is composed of soy wax, recycled glass, cotton wicks, and ethically-sourced essential oils, while sales from proceeds promote clean energy in countries in need. 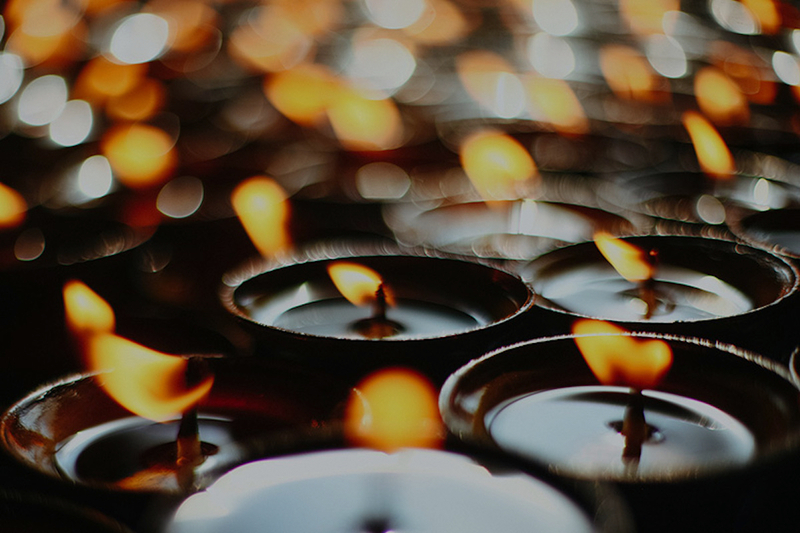 The Starling Project leverages commerce to provide light, safety, health and education through long-term solar power, creating a brighter future one candle at a time.